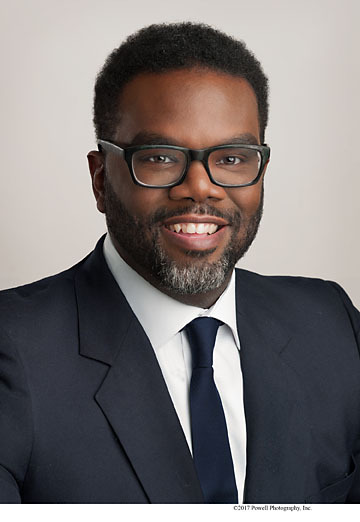 Brandon Johnson will begin representing the 1st District on the Cook County Board of Commissioners Dec. 3. 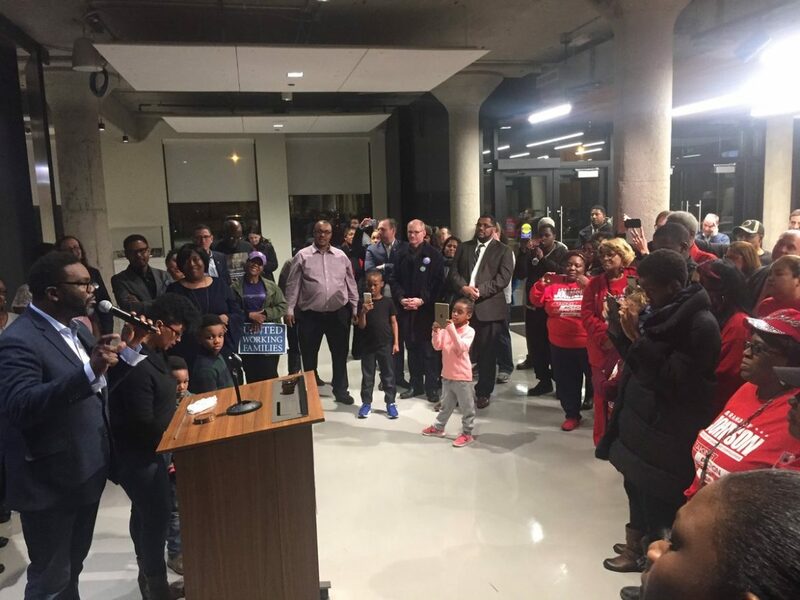 The board candidates – incumbent Richard Boykin and challenger Brandon Johnson – and their supporters have spent hundreds of thousands of dollars on the primary contest. 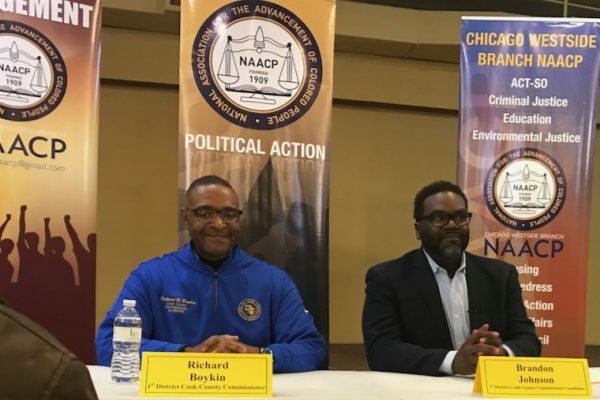 Cook County Commissioner Richard Boykin and challenger Brandon Johnson squared off at a raucous candidates forum Saturday. Both men appear on the Democrat primary ballot; early voting begins later this month for the March 20 election. 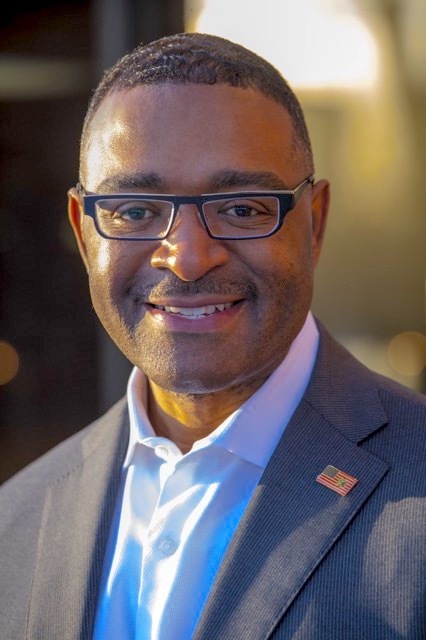 Voters will have a choice in the March 20 primary between first-term Commissioner Richard Boykin and CTU organizer Brandon Johnson. 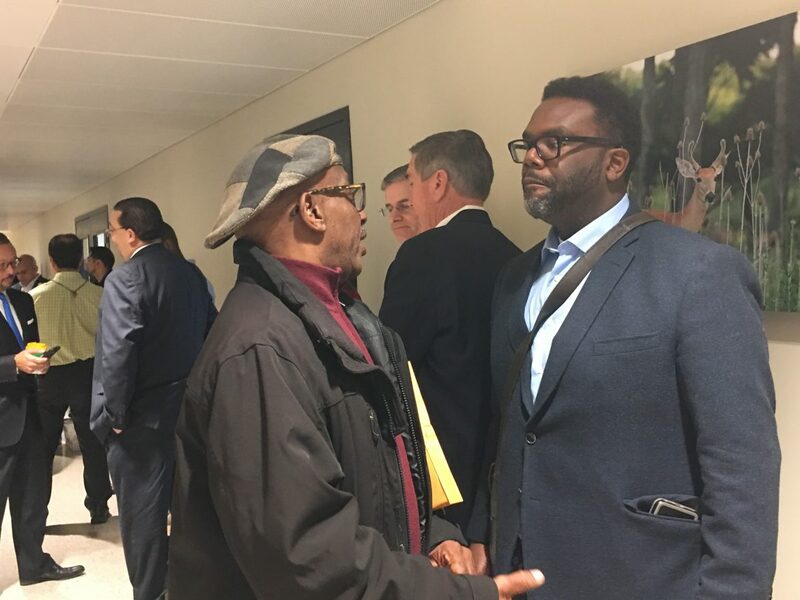 The two are expected to appear at 11 a.m. Saturday, Feb. 3 at Chicago West Side NAACP’s candidates forum, to be held at Sankofa, 5828 W. Chicago. Ave. 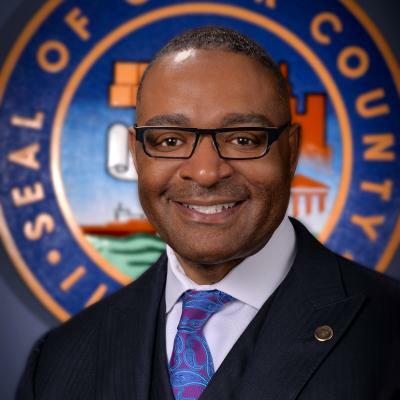 The proposal targeting Chicago’s West and South sides was changed to cover all of the city’s communities, which Commissioner Richard Boykin and others said was a mistake. Many who attended the June 13 meeting agreed with Commissioner Richard Boykin’s plan to enforce the curfew law and get weapons off the streets, but some objected to his idea to charge defendants as domestic terrorists. Richard Boykin represents the 1st District, and Adam Salzman, an Oak Park village trustee, is his policy director.